Hippocampus is a major structure which plays a crucial role within the neural systems for long-term spatial memory. 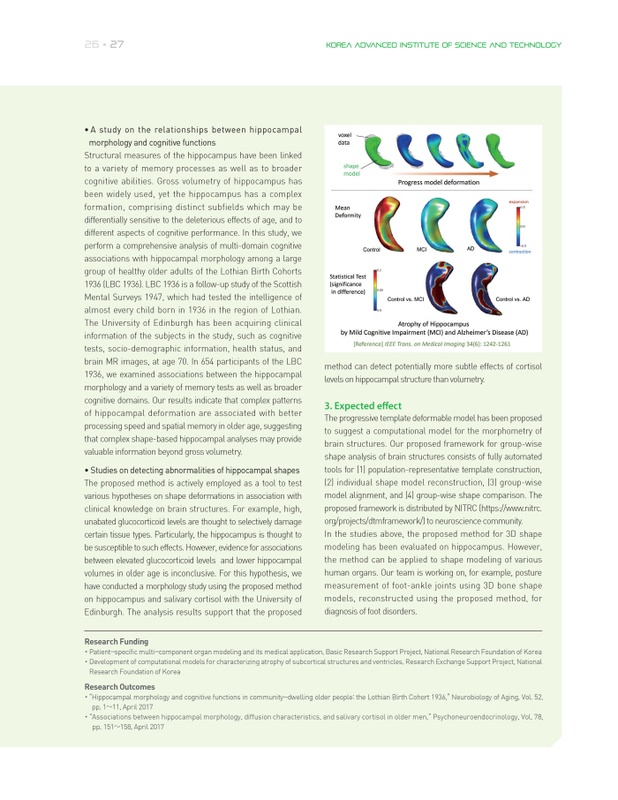 The hippocampus has attracted massive attention, because its atrophy has been identified as a marker for identifying the development of neurodegenerative diseases. 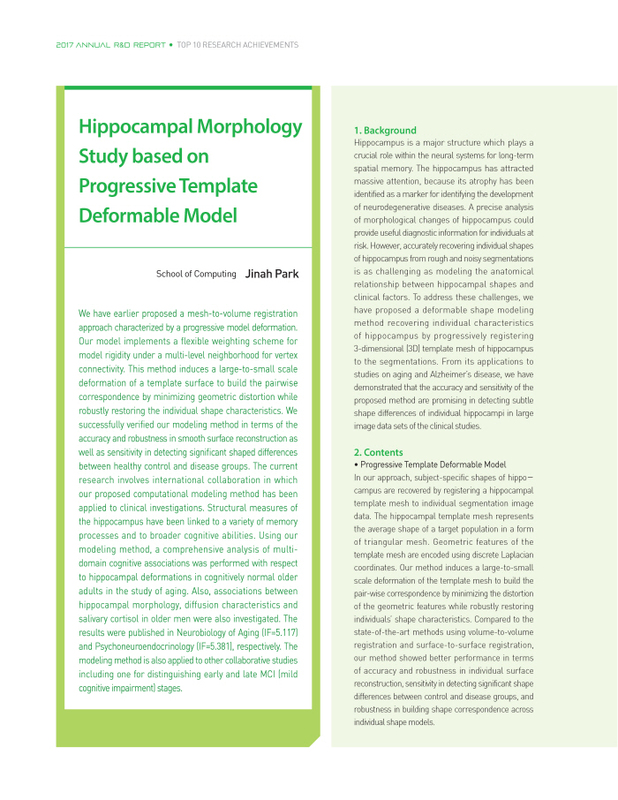 A precise analysis of morphological changes of hippocampus could provide useful diagnostic information for individuals at risk.